Bet365 is a full-service sports betting suite based in the UK. It is a company that is privately owned and is considered as among the biggest bookmakers and betting sites in the whole world. It was launched online first back in 2001 and has grown substantially since then. They provide Bonuses from time to time, that are account specific and depending on the amount the player wagers. They give you a free bet for ?X? an amount that matches your initial bet. Unlike other bookies which are also in the same category, Bet365 does not feel the need to provide extra competitive offers. Still, they are considered as one of the best bookmakers in the Market. In terms of deposit, all prepaid, debit and credit cards under Maestro, Visa or MasterCard are accepted with a £10 minimum deposit, and a £30,000 maximum deposit. A £10 minimum deposit and £13,000 maximum are also available for both Skrill and Skrill 1-Tap. Neteller offers an eWallet option with £20 minimum and £20,000 maximum. EntroPay and PaySafe cards are at £20 and £10 minimums, and £30,000 and £1250 maximums, respectively, while Ukash offers £1 for minimum and £1500 as a maximum. There is also an option to make a deposit through check, with £1500 as minimum and £30,000 maximum. A bank transfer can also be done at £50 minimum and £600,000 maximum. For the latter methods, it may take about 2 to 28 business days for processing. On the other hand, there are also several withdrawal options available. 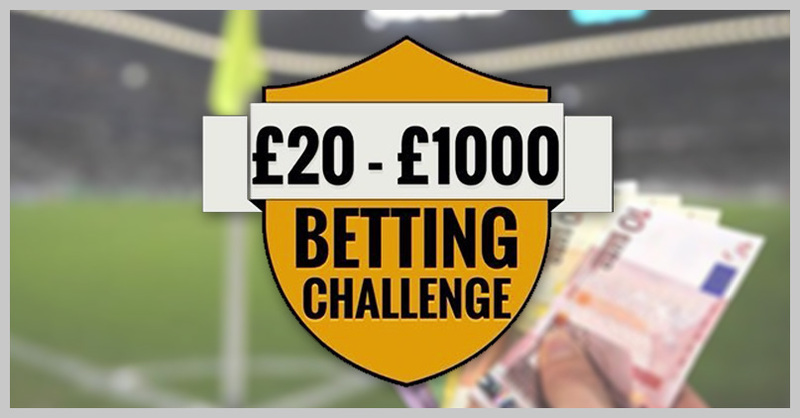 Neteller offers the fastest times for payout with £20 as minimum and £20,000 maximum. Entropay is at £75 minimum and £30,000 maximum, Skrill at £10 minimum and £13,000 maximum, and uKash st £10 minimum and £300 maximum. These processes the approved payment in 24 hours, without any processing fees. If you prefer withdrawal to a card, they offer options for Maestro, Visa, and MasterCard, which will take 72 business hours, with a minimum £20 payout and a maximum of £30,000. Check withdrawals are also available at £1500 minimum and £30,000 maximum. Bank wire is also an option at £60 minimum and £50,000 maximum. For this type of transfer, a fee is to be expected, depending on the amount to be withdrawn. The process can also take as long as 28 business days before receipt. Bet365.com easily stands out from the rest of its competition in terms of robust, as well as a featured filled platform for live betting. Even though Bet365 primarily focuses on football for their betting in-play, you can still find some other major events such as Tennis, Rugby, Horse Racing, and Cricket, where you can do real-time betting. Bet365 offers a mobile version for betting. You have the option to download the mobile app, or play through the browser of your mobile device. This requires good internet connection though. By taking advantage of the mobile version, you can live stream your favorite sport event, and also enjoy in-play betting right on your device. You can also enjoy the Live Streaming On the Go feature which streams high-quality and live feeds of the top sporting events such as soccer, UK &amp; Irish horse racing, basketball, tennis and many more. All you have to do is to register a new account, make the deposit, and enjoy access to more than 7000 streamed events using the Bet365 mobile version app. Bet365.com is currently operating in 18 languages, with 27 currencies. Customer service can be reached by e-mail, phone and live chat services. All of these options are available 24/7. This sports betting site receives good marks in this regard because of their friendly representatives, short waiting time, and overall convenience. In general, there are two types of markets in the Bet365 platform: Stock exchanges and currency exchange rates. The good thing about betting on this site is that there is no need to go and dig deep into the details of these markets. All you have to know and understand is that these markets frequently moves. Because of that, you have the best opportunities to bet. There are different types of bets that you can choose from. Moving Odds refer to the odds that change automatically according to the chosen bet based on market fluctuations. On the other hand, you can also select Static Odds or those that stay the same. However, the market you are betting on also changes according to market fluctuations. Remember that the odds on each beet frequently changes as the market continues to rise and fall. Bet365 offers a wide range of sporting events in a market. This means that you can wager on a wide selection from MMA/UFC to major league US sports, as well as cricket and Rugby. They also have live in-play betting. All you have to do is to browse and see what the coefficients are, as well as the options for betting without even logging in to your account. Bet365.com has three options on how coefficients are shown: decimal (preferred in UK and Europe, American (preferred in the USA) and Fraction (English style). Coefficients for football events are particularly incredible. Other sports events offer good coefficients as well. As with any other websites for betting on sports, there are some misses that you can also expect from Bet365.com. For example, a lot of enthusiasts do not like the fact that the casino bonuses come with a respective game weightings. Also, if you choose to do live sports betting, the process can be a little slow. If the website offers a reliable VIP program, it would have been good too. Otherwise, all other offers from this bookie are good enough to meet the preferences of all. 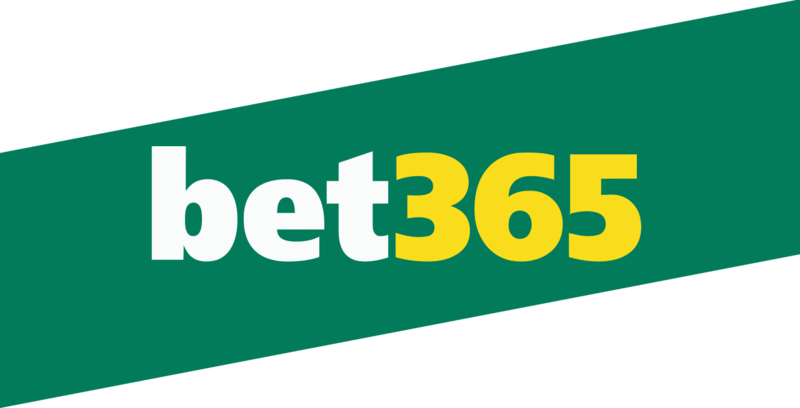 With its more than 15 years of experience in the betting community, there is no doubt that Bet365 is one of the best bookmakers in the world. The offerings are quite impressive. Regardless of the event that you enjoy, you have a choice here. Among the best features that this site offers is its free deposit and withdrawal services, modest yet valuable bonuses and mobile gambling. While it does lack a VIP program like that of other sites, the fact that the company uses money to donate to charity means that the goal of this betting platform is also reasonable.